Is the Midi the cut of 2015? 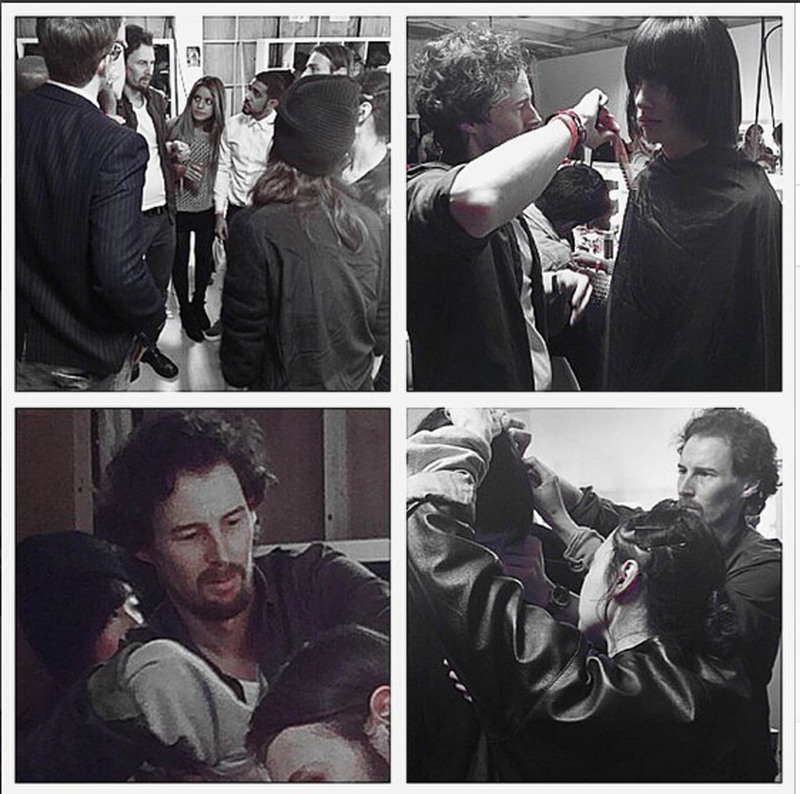 Neville Hair & Beauty’s backstage team, headed by stylist Stephen Low and salon director Elena Lavagni, have kicked off their hectic schedule for 2015 at LC: MEN and the impeccably cool Todd Lynn show. Showcasing the midi haircut for both men and women as the cut of 2015, Stephen says, “The trend for the AW15 show was ‘The Ramones go Patti Smith Rock N’ Roll army’. It’s the same length with a variation on the cut whilst still retaining that strong outer line shape. For the males I created a rounder shape to show more jawline whereas with the women we added more texture for a rock edge. 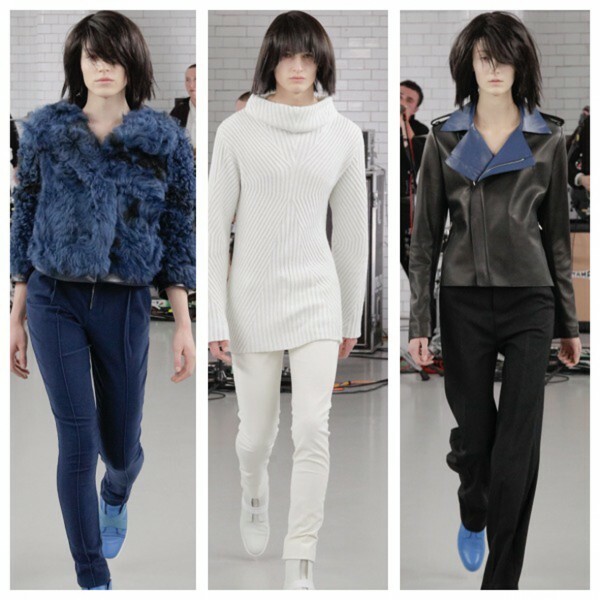 This new edgy look with a groomed edge really complemented the feel of Todd Lynn’s collection – sharp lines in a laid-back way – think The Ramones, Patti Smith, Marilyn Manson and Chanel.